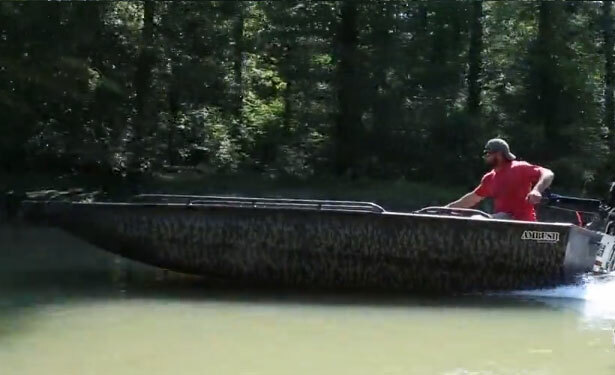 We build the toughest hunting and fishing boats on the market. Every boat is custom built by hand, one at a time. All hand welded aluminum to insure it’s rugged and designed to last a lifetime. Our innovative design of the hull and bottom gives you exceptional performance, handling and a smooth ride, even in those hard to reach areas. Choose from a wide range of additional features that allow you to customize your boat exactly the way you want it. 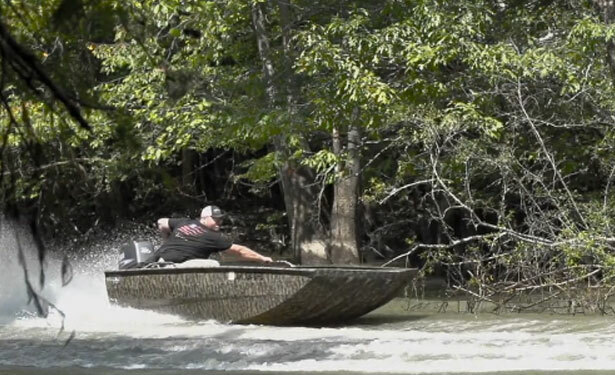 The Ambush is the legendary boat that started it all. Built to exceed your expectations of a performance aluminum boat. You will instantly feel the smooth solid ride and quick reaction time on the water. Packed with custom features to choose from that will give you the room, storage and functionality for hunting, fishing or a day with the family. The most rugged in our line but still has the handling and performance that you expect from a Legendcraft. Designed for the roughest environments, built with a step transom for easy access in and out of the water. Choose between our heaviest duty Mud Hull or Outboard Series. Select your favorite custom features that are perfectly designed for fishing and hunting. 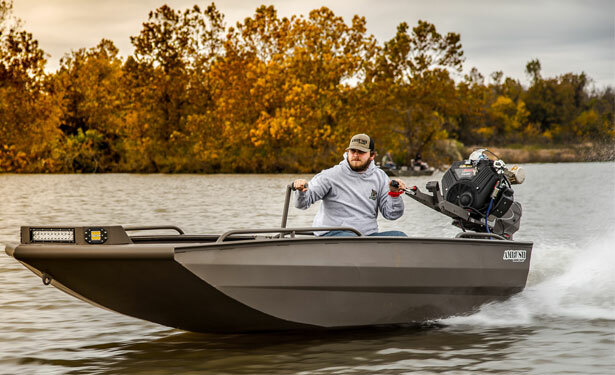 The Bandit is ideal for those who want the same handling and performance of an Ambush, but it’s more compact and less weight for an even faster ride on the water and best of all, comes with a more affordable price tag. Definitely a great choice for your first high performance aluminum boat. Custom built with your choice of features that make this the perfect boat. We custom build one boat at a time. True fit and finish means every piece is custom fitted for close tolerances and superb quality. Our hull bottom has been designed for maximum performance and delivers an exceptionally smooth and solid ride with incredible handling. Once you ride in a Legendcraft, you will see why we are getting rave reviews from experienced boat owners! Build your rig the way you want to hunt, fish or play. With a wide variety of add on features we can deliver a design that meets your needs and your style. Finally the perfect boat! Our reputation speaks for itself, our first boats are still just a good as the day they were created. We're proud of the fact our company has been built on word of mouth over the years. Everything we do is built with quality in mind. Hand welded, custom fitted and designed. We use the top quality materials in every inch of our boats, from aluminum, to the custom paint. Legendcraft boats are one of the toughest and most rugged boats to ever be built. We've raised the bar in performance aluminum boats and will continue to deliver new innovations. Engineered and designed to deliver the very best experience when it comes to performance, handling, and a smooth ride. We guarantee that a ride in a Legendcraft will impress you. Providing excellent customer service has been, and always will be, one of most important things we do at Legendcraft. We hope you will ask our customers about our support.